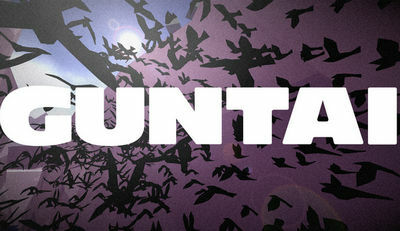 Drive swarms of birds called GUNTAI and guide them through the dynamically generated environments. The graphics are unique, the sounds are immersive, and the gameplay incredible. 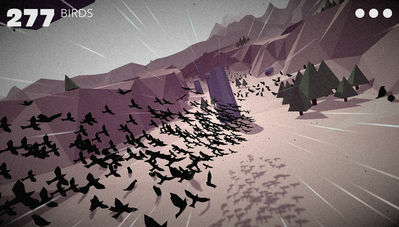 Drive a flock of up to 500 birds as far as possible within a given timeframe while avoiding obstacles. Become their savior or their doom! !